I love to perform, especially singing and Irish dance. 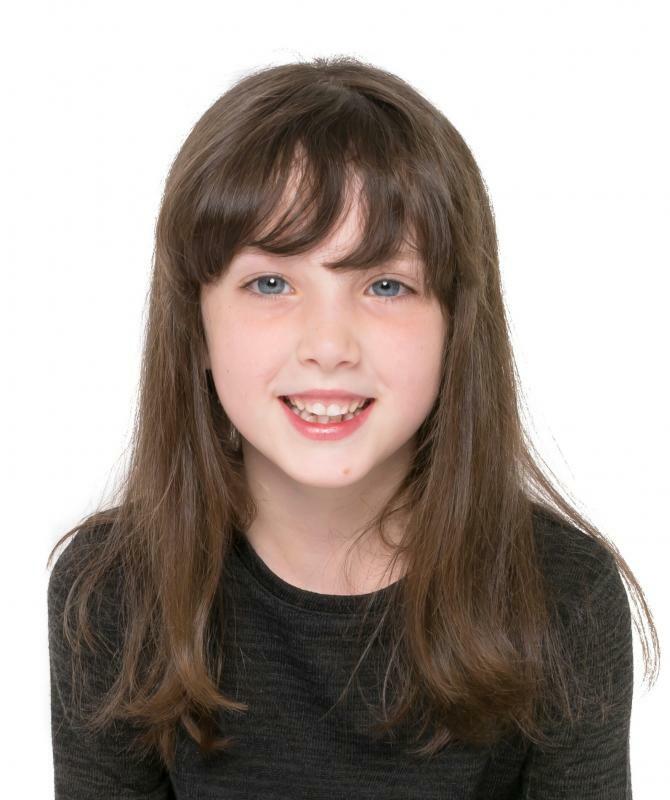 I train twice a week for Irish dance and also take musical theatre, private singing, piano and guitar lessons weekly. I really enjoy acting and being creative.